A growing spat between China and the U.S. threatens sales in the sector’s two most important markets. 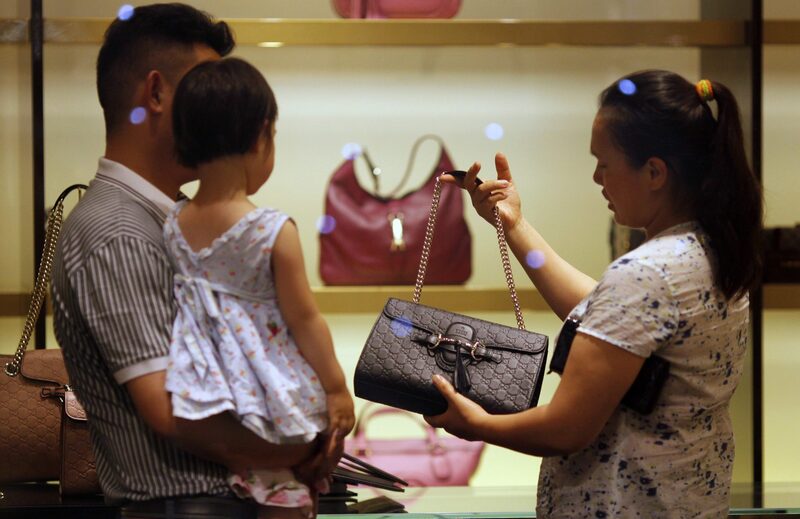 A weaker yuan would make overseas shopping pricier for spendthrift Chinese tourists too. With share prices near record highs, investors are exposed to anything but all-out peace. A Breakingviews index of the 10 largest European luxury stocks has risen by 18.4 percent since the beginning of 2018. The STOXX Europe 600 Index is flat, while the STOXX Auto and Parts index is down 10.6 percent.